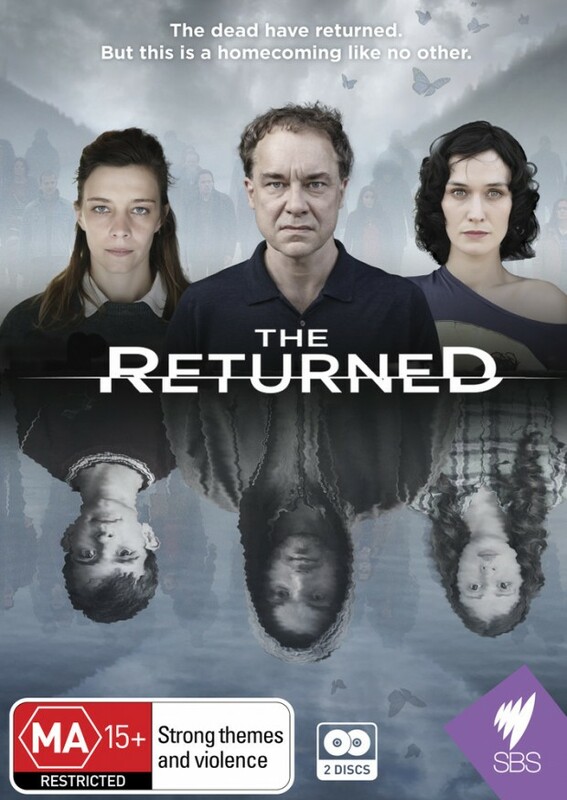 The French (with English subtitles) eight-part series, The Returned is stylish supernatural drama set in a small Alpine village. In the shadow of a vast dam, a crowd of men and women find themselves in a state of confusion, trying to return to their homes. What they don’t know yet is that they have been dead for several years. As those returning from beyond try to reclaim their place amongst the living, it seems they’re not the only ones to return from the dead. To win a copy of the film on DVD subscribe to X-Press Shout-Out, and email: win@xpressmag.com.au.